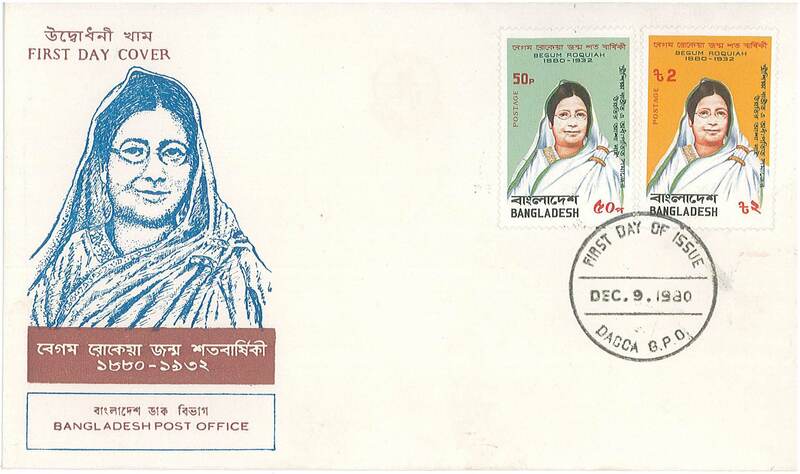 One of the earliest Muslim Science Fiction writers was a Bengali Muslim woman Begum Rokeya Sakhawat Hossain. She wrote an I feminist Science Fiction short Sultana’s Dream. The short story dealt with role reversal between men and women and gender equality in Islam.